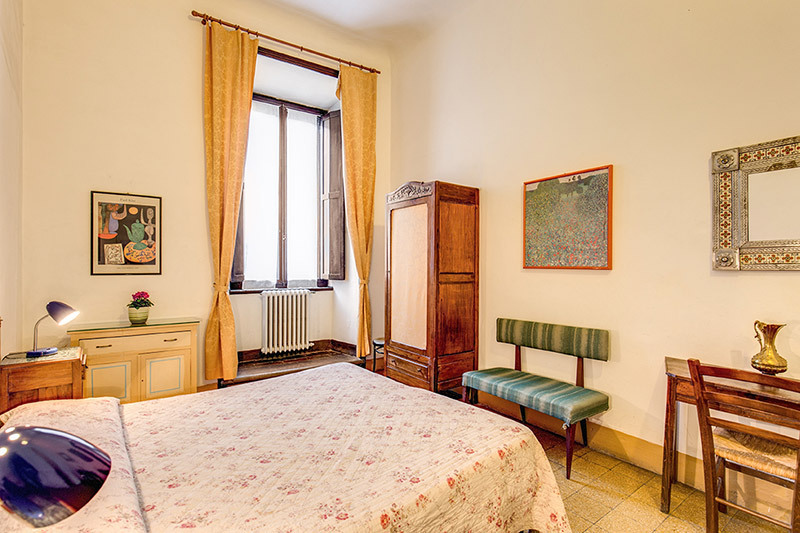 Affordable accommodation at Duomo Square. 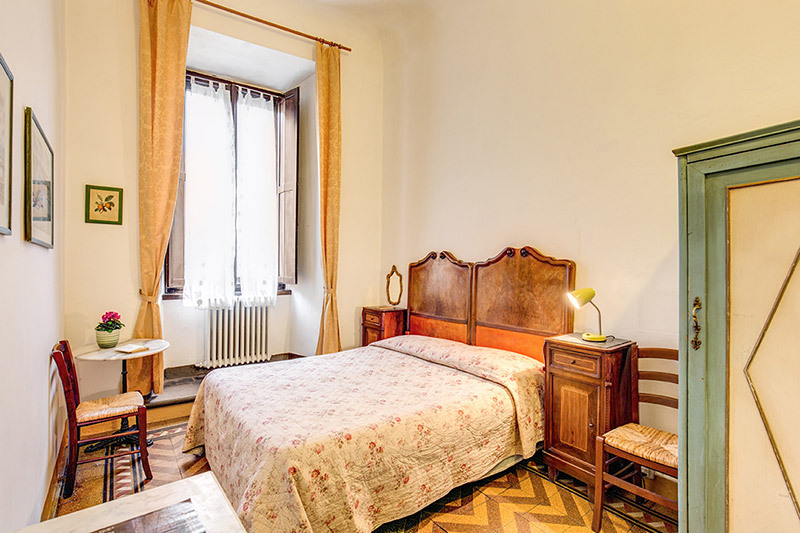 The rooms are large, bright and comfortable, many with parquet on the floors. 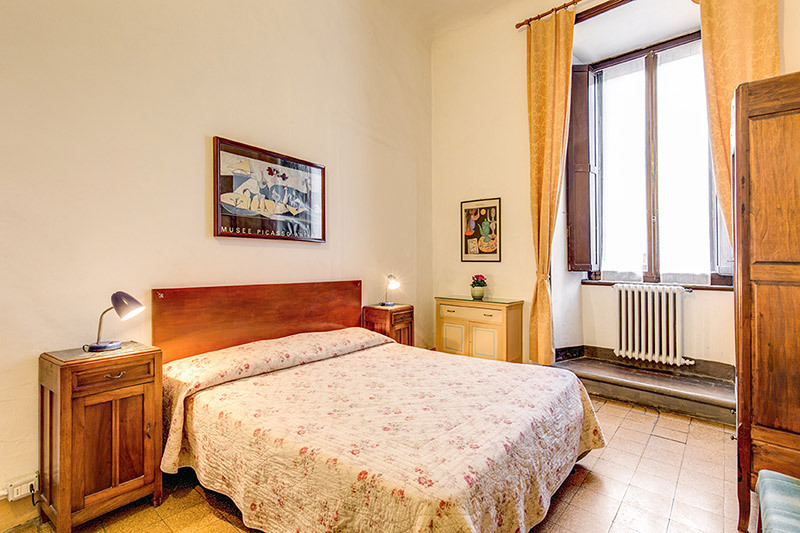 We can offer you rooms with or without private facilities. 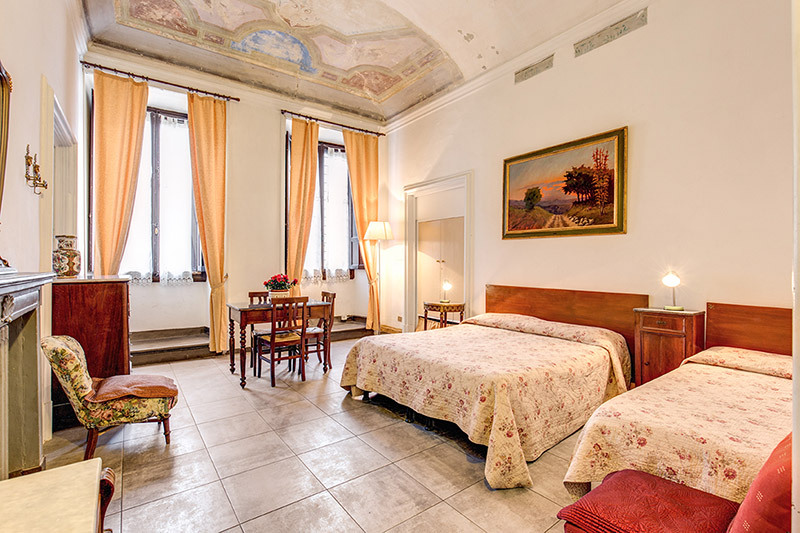 You will enjoy the amazing view from your window of one the world's most beautiful piazza. Please, don't forget to inform us about your arrival time. Our staff is available for your check only by appointment. RECEPTION OPENING TIME: 8.00 - 1.00 and 3.30 - 7.00 pm. If your arrival is outside the reception service time please ask for the access codes to yourself check in. Luggage deposit service is available.